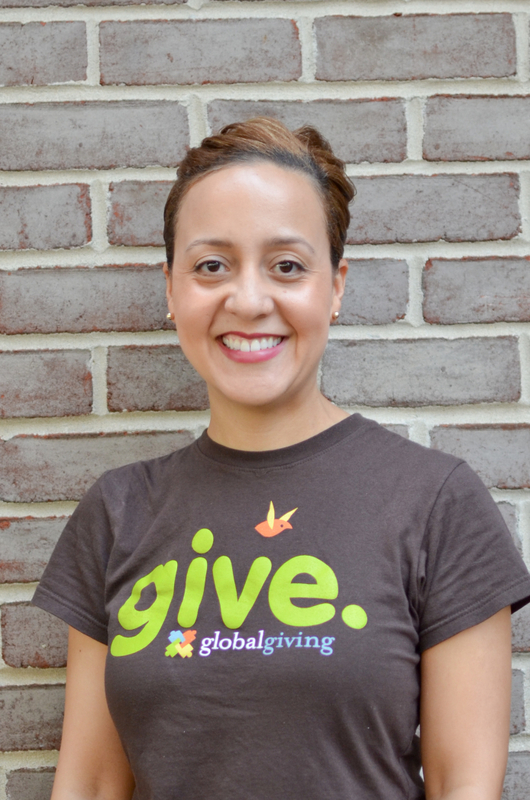 Monisha Kapila, CEO of ProInspire, sat down with Jen Sigler, COO of GlobalGiving, to learn more about how the organization has invested in talent and results they are seeing. What is your overall approach to professional development? We have a very people centered philosophy at GlobalGiving. It manifests in lots of ways. One of the bigger ways is that we are values based instead of rules based. Values are our compass – they guide our approach to work, how we interact with each other, and how we manage our customers. Why is this a priority for the organization? The work that we do is all based off how well the people we have employed are able to deliver. We find really good people – we want to keep them and grow them. Everything we do is in service of our mission and our partners. We have aspirations to triple or quadruple our numbers in the next 6-7 years. We currently serve 3,000 nonprofits and we want to grow to 10,000 nonprofits by 2020. We also want to grow donation volume from $30M to $100M by 2020. To do that at an accelerated pace, developing our people is critical. We can’t have just a couple people on our leadership team figuring out how to get there. We need everyone involved to reach our goals. Besides, it costs a lot of money to recruit people and then to replace them when they leave. We have 30 employees and the majority of our expenses are people. In order to be efficient, scale, and stay lean, we have to retain a really strong group of staff. It behooves us to emphasize people and their development and appreciation if we are going to serve our mission well. That is why we value talent development and invest in it. What are ways that you are investing in talent? We spend a lot of time trying to put benefits and perks to help people feel recognized and appreciated. We have a 360 feedback tool to recognize each other, appreciation awards, retreats, and other activities. We also focus on developing our employees. Each person has $1200 of professional development funds that can be used however they want. People use it for attending conferences, taking classes, buying books, and more. As part of our annual review and goal setting process, each person sets three development goals. Two goals are related to their work at GlobalGiving. The third goal is a personal goal. For example, one year I took a class on fashion design because my personal goal was to learn more about that space. What results have you seen from investing in talent? We track KPIs as an organization and one area is on our people. We keep a close eye on retention and take our stats there very seriously. We have consistently tracked exceptionally well compared to market as this is concerned. We also recognize, though, that churn will happen organically, and we conduct exit interviews and do alumni outreach and support to stay connected with the GG tribe. Because of our sharp people focus, we have seen tremendous efficiency gains in our organization. When I started at GlobalGiving in 2009, we managed $8M in donation volume with a budget of $3.8M. Now we manage $30M in donation volume with a budget of $4.4M. So, we have been able to increase our results 4x with just incremental growth in budget and people. How can other organizations start to focus more on talent? First take a pulse on where people are – do a climate survey. Get a baseline for how things are going and what would enhance their satisfaction and their work. I ask for volunteers to help me create the survey to make sure the questions will yield valuable information. I also recommend talking to organizations that you admire. A lot of people in those HR departments are open to sharing their experience. Last year I visited SAS in Cary, NC – it is consistently ranked in Fortune’s top 3 of best places to work. I also visited Discovery Communications and learned a lot from them. And lastly, don’t forget about the hiring process. You don’t have to wait until a person is on board to begin contemplating professional development. I consider reference checks, for example, not as the end of the hiring process, but as the beginning of the professional development process.